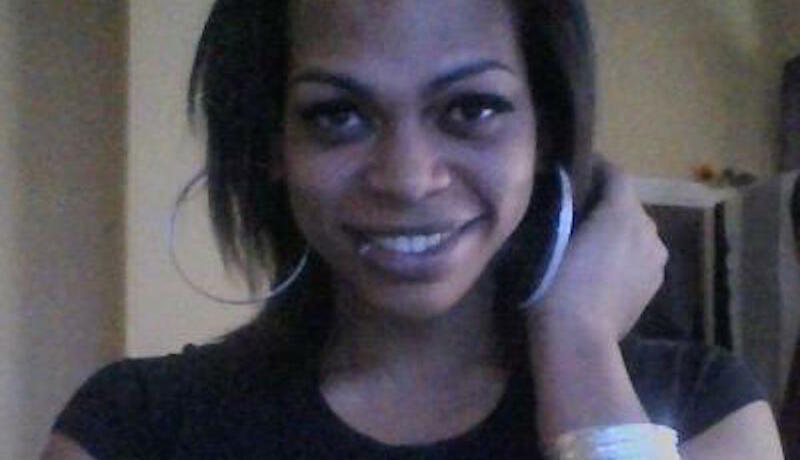 Chanel is the eighth trans person of color to be killed in the U.S. this year. By Josh Middleton·	 5/19/2015, 8:19 a.m.
Photo via London Chanel’s Facebook page. Raheam Felton, 31 | Philadelphia Police Department. Felton, who has prior felony convictions of aggravated assault, prostitution and burglary, shared the apartment in the 2200 block of Ingersoll Street with Chanel and another transgender woman. ORIGINAL: A 21-year-old transgender woman was stabbed to death in a fight early Monday in North Philadelphia. 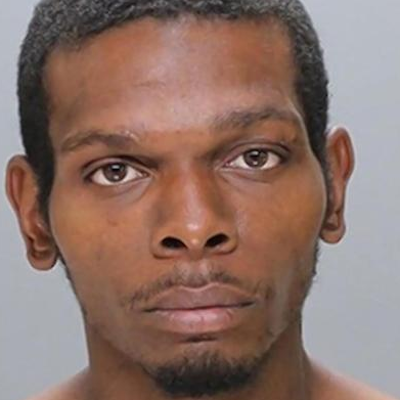 Philadelphia Police Chief Inspector Scott Small said an argument between Chanel and her 31-year-old alleged attacker sparked the deadly incident inside a middle bedroom on the third floor of the house. The verbal tiff soon grew into a physical fight that ended with Chanel being stabbed twice in the back and once in the neck, according to Small. The attacker and another person, who witnessed the stabbing, carried the woman downstairs and placed her on quilts outside the home. 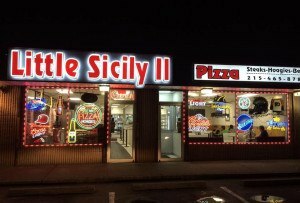 They were doing CPR on the victim when they saw a School District of Philadelphia officer nearby. Small said they flagged the officer down for help who then called Philadelphia Police. Officers rushed the victim to Hahnemann University Hospital where she was pronounced dead just after 1 a.m., police said. Gay Star News reports that Chanel is the eighth trans woman of color to be killed in the U.S. this year.